Hartley House, 413 W. 46th St.
here for a flyer in Spanish. Spanish translation will be available at the Town Hall. This article mentions last week's Brooklyn/Queens Tenant Town Hall. On June 7, come to the Manhattan/Bronx Tenant Town Hall! Brooklyn/Queens Town Hall a Success! The town hall was good! We had a couple hundred tenants there music, elected officials and clergy. The event was sponsored by the Pratt Area Community Council with the support of ANHD (Association of Neighborhood and Housing Development), DC-37, Make The Road, New York Communities for Change, and Tenants & Neighbors, and was emceed by Jon Furlong of PACC. THE PROGRAM: The interim pastor from Lafayette Avenue Presbyterian Church - Rev. Carmen Mason-Browne- introduced the event and welcomed everyone there. Tenants spoke about the issues affecting all our lives: Major Capital Improvements (MCIs), 7.5% Maximum Base Rent (MBR) increases for rent controlled tenants, the need for Rent Guidelines Board reform, and preferential rents. 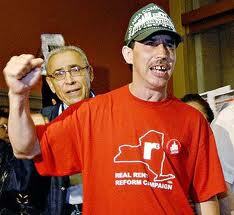 Stop landlords from getting J-51 renewal unless tenants get stronger protection! 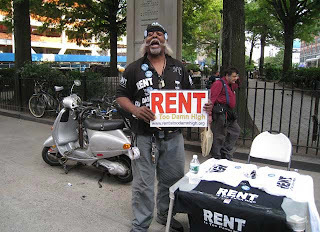 Reduce preferential rent increases Limit Major Capital Improvement increases to costs End MBR increases for rent-controlled tenants Reform the Rent Guidelines Board! Come tell your story as a tenant. 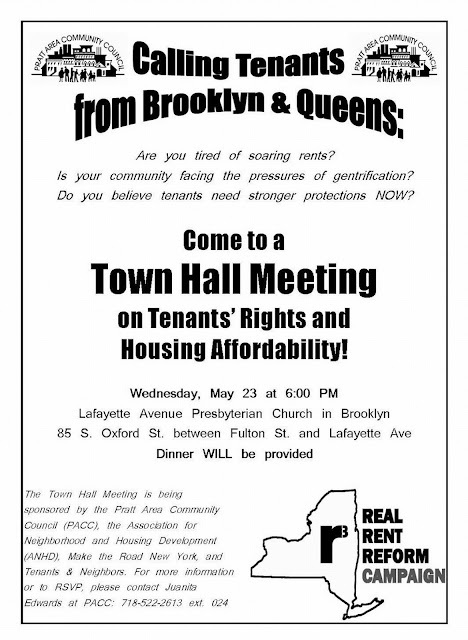 Come to a BROOKLYN-QUEENS TENANTS TOWN HALL on Tenant Rights & Housing Affordability Wed., May 23, 2012 at 6 PM Lafayette Presbyterian Church 85 S. Oxford St.
with elected officials representing Brooklyn & Queens. The Brooklyn meeting is sponsored by the several members of the Real Rent Reform Campaign: Pratt Area Community Council (PACC), the Association of Neighborhood and Housing Development (ANHD), Make the Road New York, and Tenants & Neighbors. For more information, or to volunteer, please contact Juanita Edwards at PACC, 718-522-2613, ext. 024. Bronx & Manhattan Tenants Town Hall will be Thursday, June 7th to Hartley House, 413 W. 46th St. Contact Bennett, bbaumer@hcc-nyc.org, for more information. 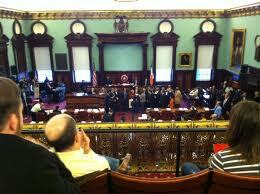 On Monday, May 21, 2012, the City Council's Committee on Housing and Buildings held a hearing about Resolution #1329. This resolution, which was introduced by Council Members Levin, James and Dilan, calls on the NYS Legislature to pass S741B Squadron/A6394B Kavanaugh – legislation that would make the Rent Guidelines Board (RGB) more inclusive by requiring members to have experience in areas beyond finance, economics and housing. 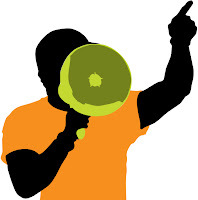 This will help ensure that a wider range of voices are represented on the board. This state legislation would also grant the City Council the power to confirm mayoral appointees to the RGB. That way, we'll be able to ensure a better balance between tenant and landlord interests. Click here for the testimony of State Senators Squadron and Kavanagh. Tired of soaring rents? Living amid gentrification? Seeking stronger tenant protections? 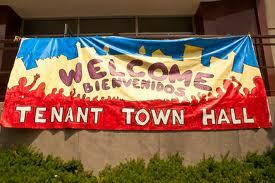 Save the date: June 7 Town Hall - W. 46th St.
On June 7th, come to a Tenants Town Hall, focusing on J-51. A proposed law will continue this tax benefit for landlords while protections for tenants fall by the wayside. Let's pressure the state legislature to pass some bills that benefit tenants. Would your organization - or office - like to co-sponsor this with several members of the Real Rent Reform Campaign? Contact realrentreform@gmail.com. CARL GLASSMAN / TRIBECA TRIB Elected officials joined a gathering of Independence Plaza tenants outside the complex in a display of support for the tenants' legal case. Downtown elected officials are throwing their political weight behind the Independence Plaza North Tenant Association in its protracted legal fight with the landlord of the 1,331-unit Tribeca complex. RGB Preliminary Vote: Read all about it! There was a good crowd at the Tenants General Assembly outside the Rent Guidelines Board's preliminary vote on May 1, 2012. And it rent increases may be lower this year.